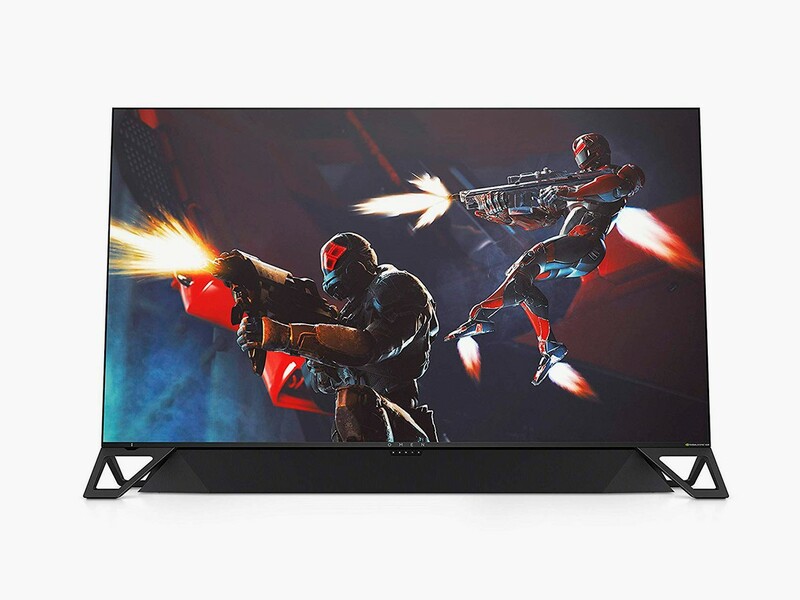 This week’s highlights include some truly game-changing audiovisual products from LG, Sennheiser, Klipsch, HP, and more. 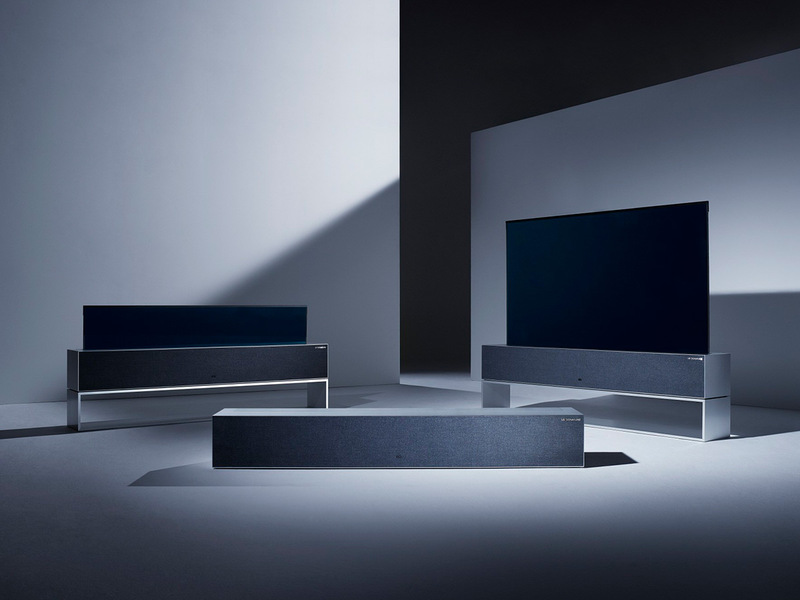 How does a rollable TV sound? This exceptionally thin TV disappears when not in use, rolling up into its metal base. 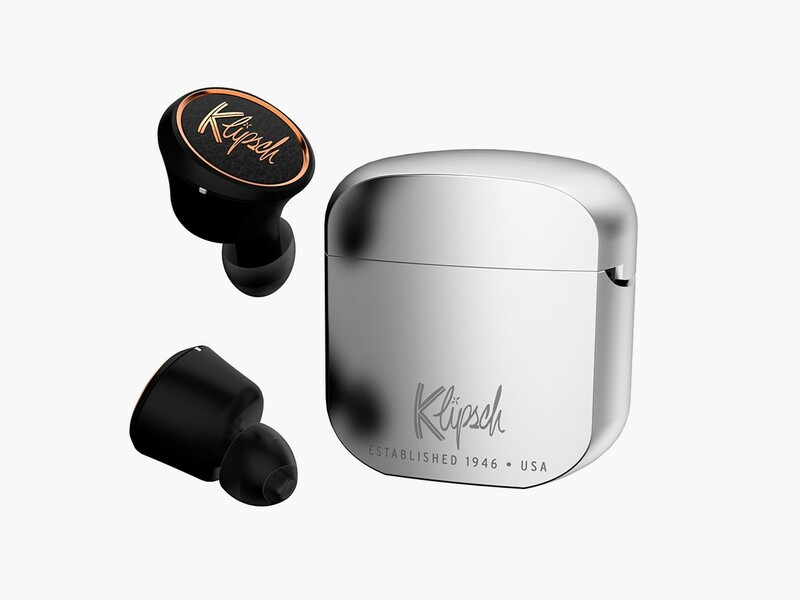 Klipsch launchs its first pair of true wireless earbuds. 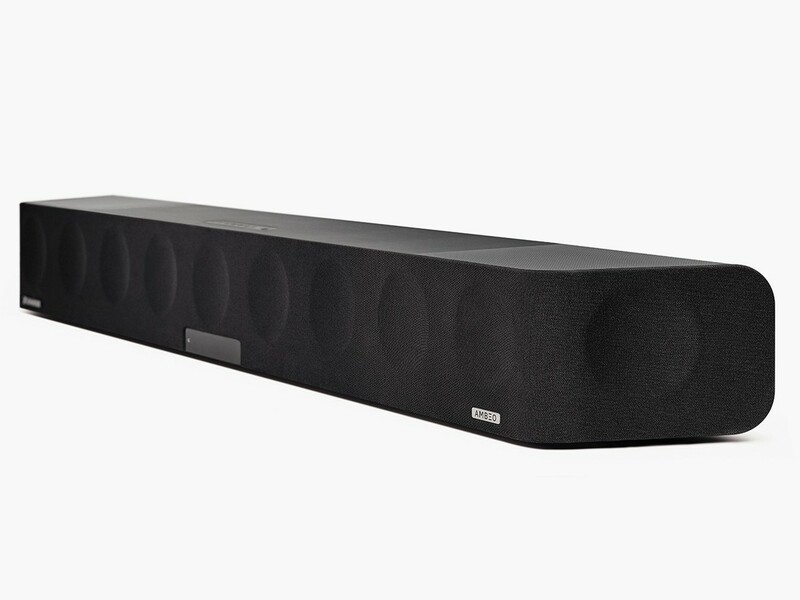 Sennheiser’s first soundbar, perfect for those wanting a next-level listening experience in a small package. Built with the ambitious goal of wowing even the most discerning gamer. 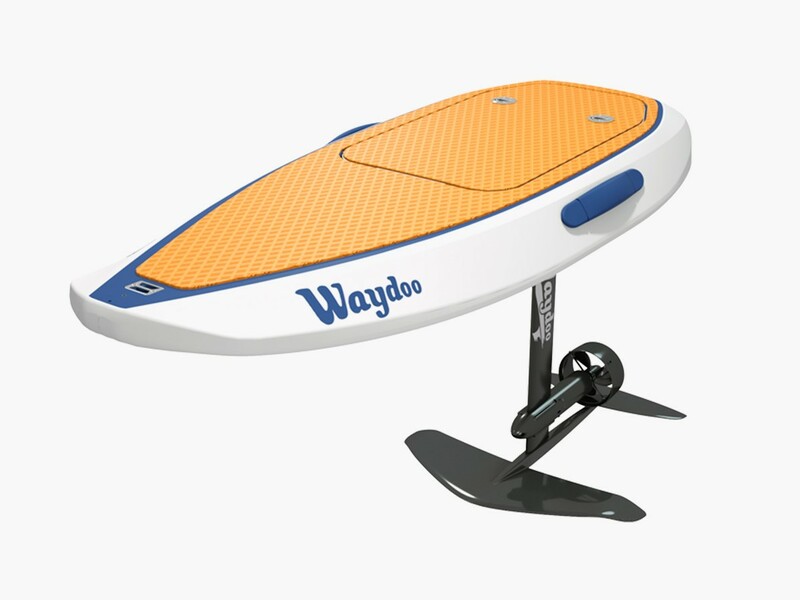 With a 6,000-watt brushless motor and a super-light carbon fiber body, this electric board lets you glide over water effortlessly at 22 mph. The best in gear this week, including a vehicle designed for Antarctica and a flashlight that will accept any type of battery lying around. Our picks for this week's best in gear, including portable grip soles for icy roads, shape-shifting cubes to keep you entertained for hours, and more.